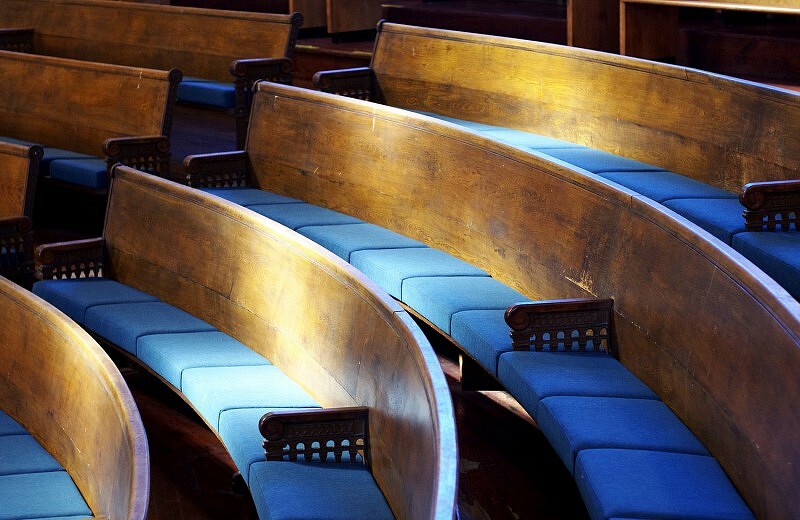 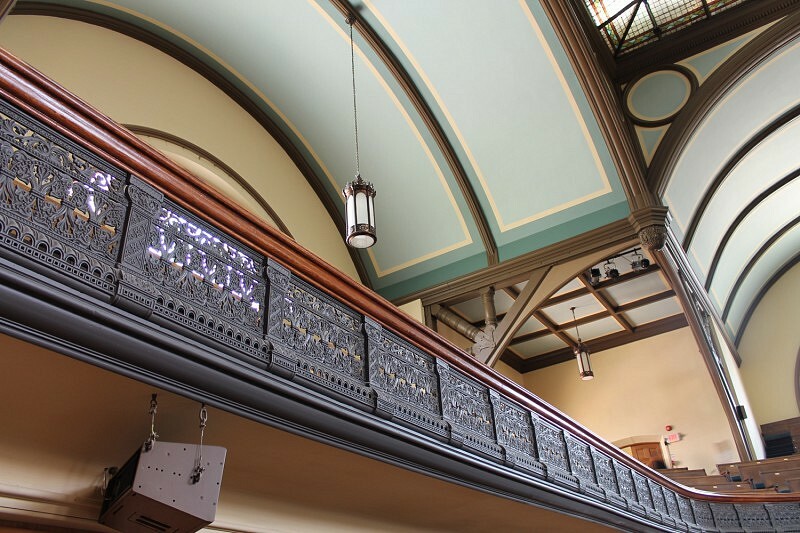 ERA has been working with Trinity St. Paul’s on an ongoing basis as heritage and restoration consultants, and with one of the Church’s main tenants, Tafelmusik, to raise the standards of the venue and transform its acoustics. 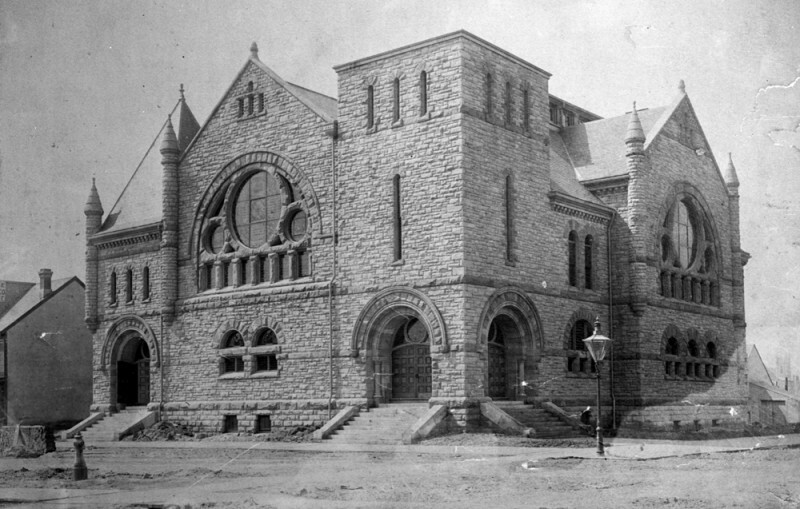 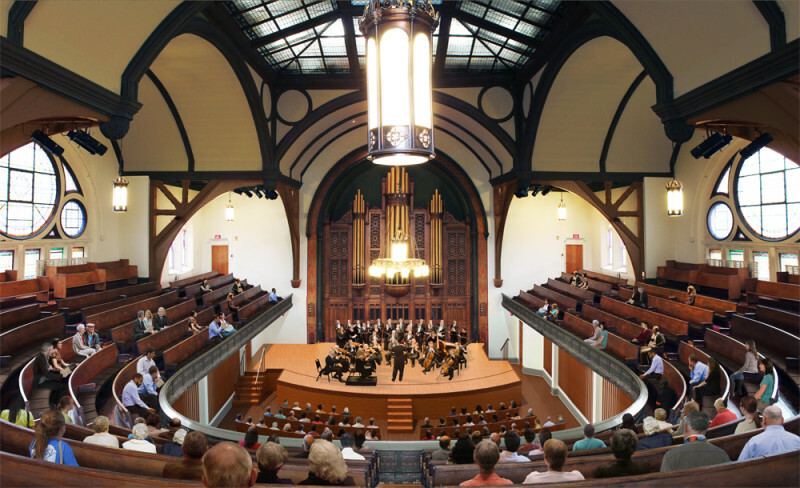 Trinity-St. Paul’s, designed by Edmund Burke and Henry Langley and completed in 1889, is a remarkable work of Romanesque Revival architecture that has become a much-loved centre for music, arts, and progressive community engagement. 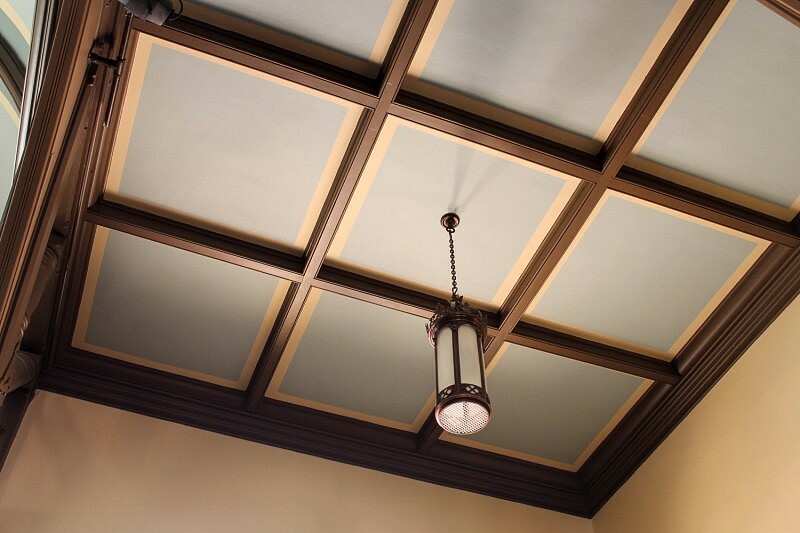 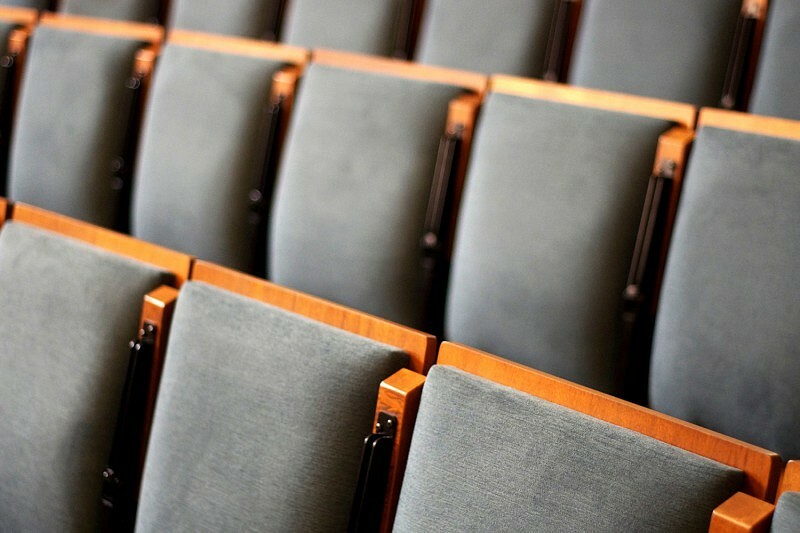 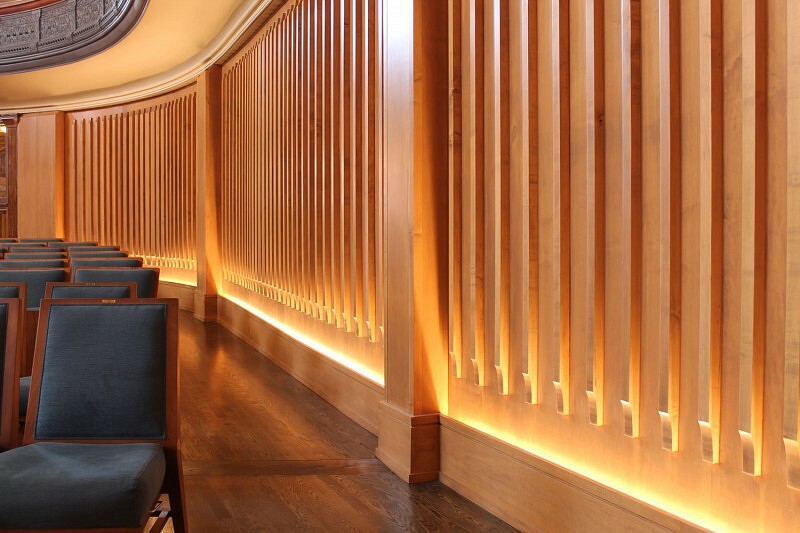 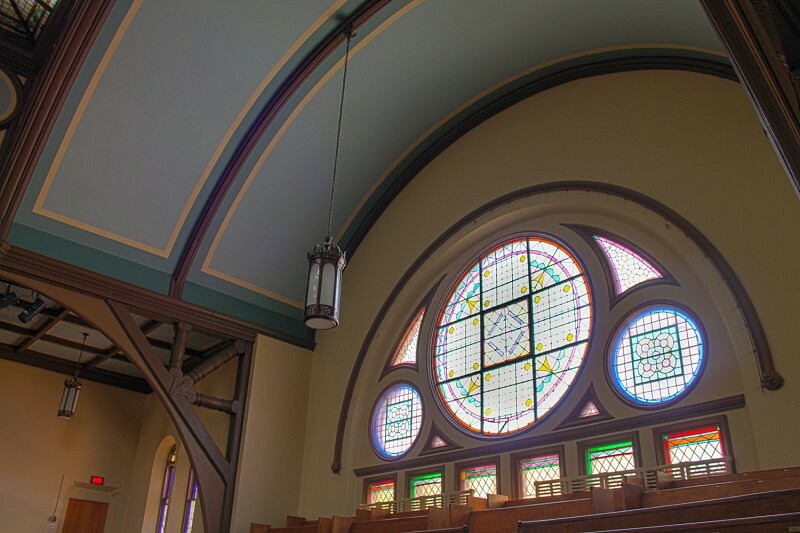 ERA worked together with with Anne Minors Performance Consultants and renowned UK acoustician Bob Essert of Sound Space Design to transform the venue’s acoustics; improve its seating, safety, and accessibility; and rejuvenate several details of the heritage architecture. 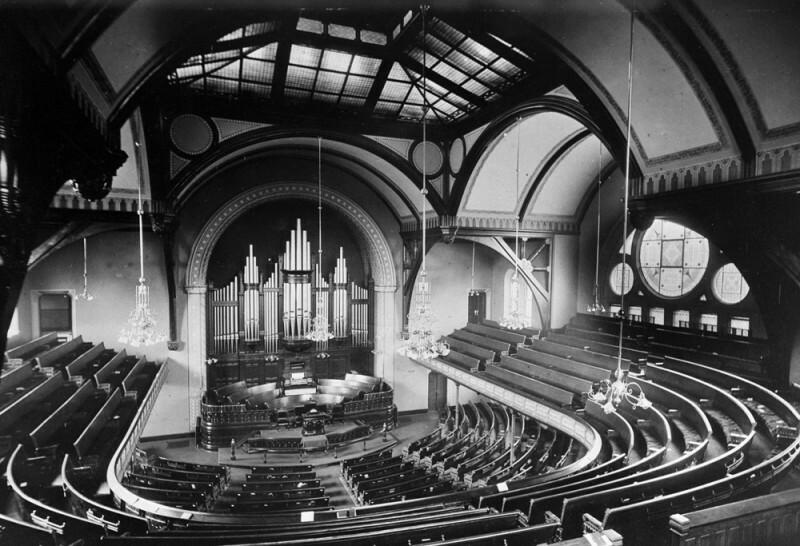 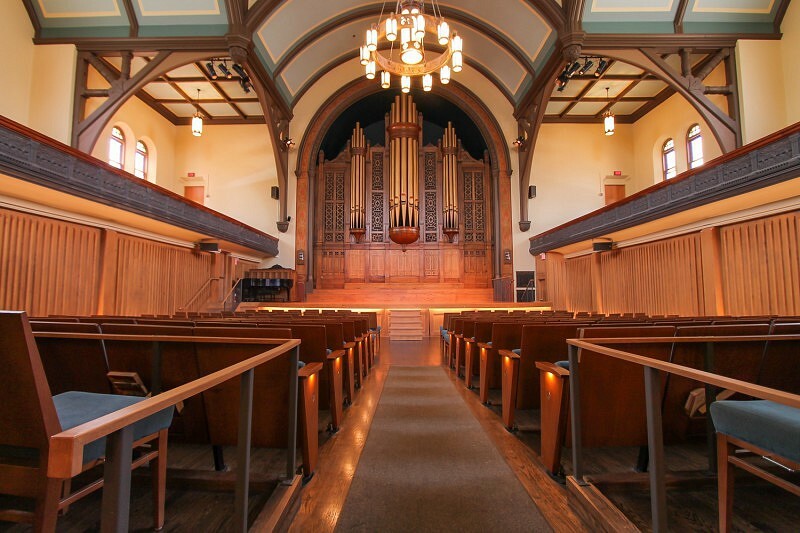 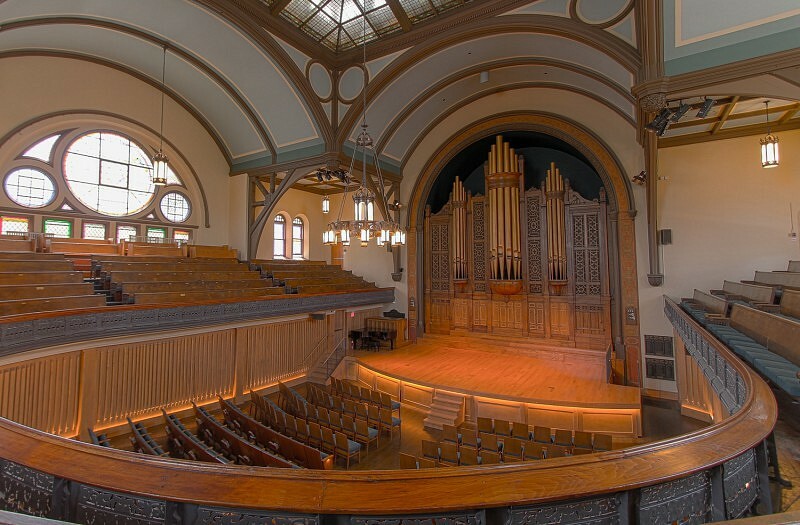 As part of these efforts, the team installed a system of acoustic wood battens and other acoustic upgrades; exposed and stabilized creaking wooden floors; constructed a new, permanent hardwood stage; provided new, ergonomically designed seating; and applied new, historically sympathetic interior paints and finishes.